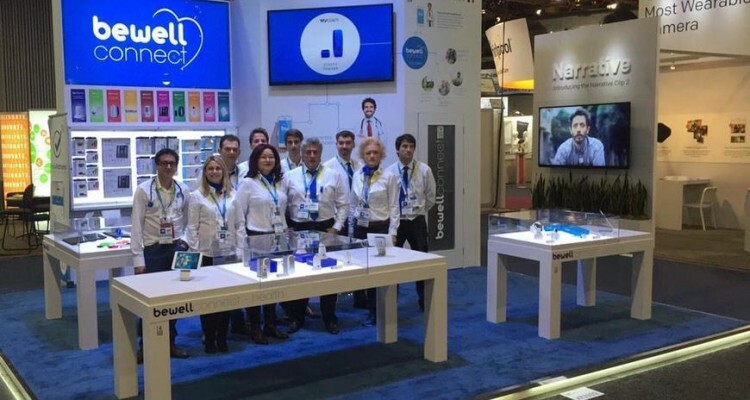 CES: Rude Baguette reports BeWellConnect's 10 products, including Smoke Watchers. 2015 may well be the year where the Doctor’s Office comes Home, with connected medical devices. Smoke Watchers, a mobile app which allows former smokers to track and provide advice to those who smoke in order to encourage them to quit, plugs into BeWell, providing data about nicotine consumption. BeWell, in return, brings all their health data together into a smartphone app, and can provide detailed advice as well as projections with respect to one’s health.